Corporate partners play a vital role in helping to achieve the mission to feed East Tennessee’s hungry and engage the community in the fight to end hunger. We recognize that our corporate partners have a unique opportunity to engage employees, consumers and communities to take action in the fight against hunger. Our goal is to offer a variety of engagement opportunities that align with our partners’ business objectives and core values to make a lasting and measurable impact. 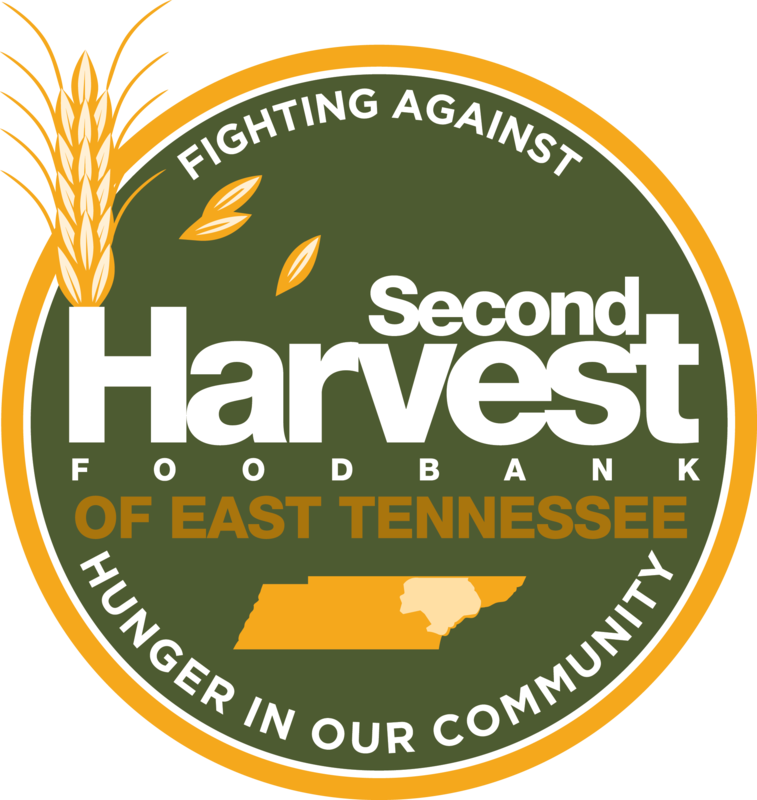 By partnering with Second Harvest as a sponsor, not only will your company have a lasting impact on our mission, but you will also be positioned to share your commitment with the public and our donors. Companies that support their local communities, not only survive, they flourish! If you are interested in becoming a corporate partner, please contact Michael Torano.